Design of removable end-cap provides quick replacement of inner-transformer by pressing the switch on the end caps easily. Perfect design to avoid led failure in series. 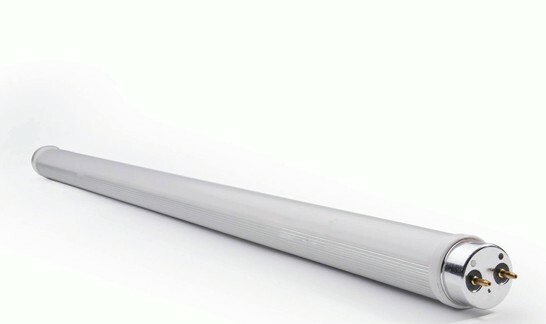 New technology to make all leds in the tube work independently.